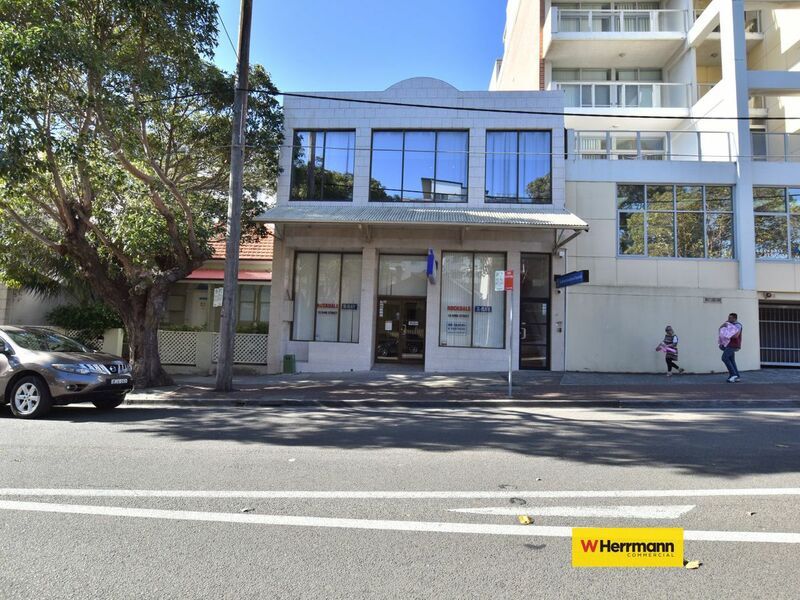 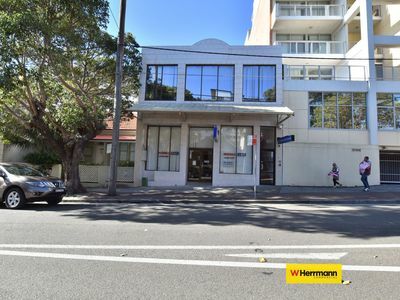 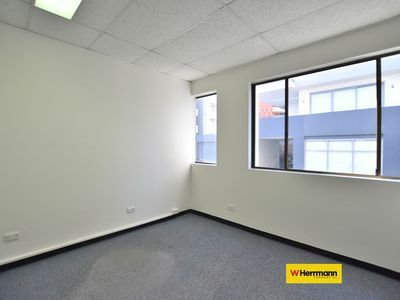 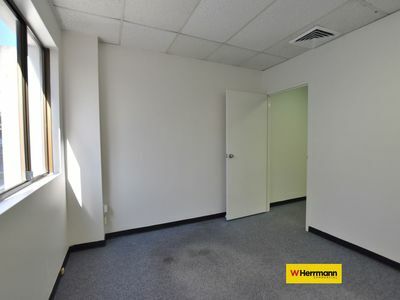 Located in the most convenient business vicinity of Rockdale, this first floor well maintained office space is within walking distance to station, cafes, and all other necessary amenities. 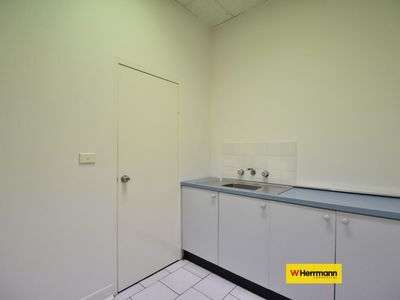 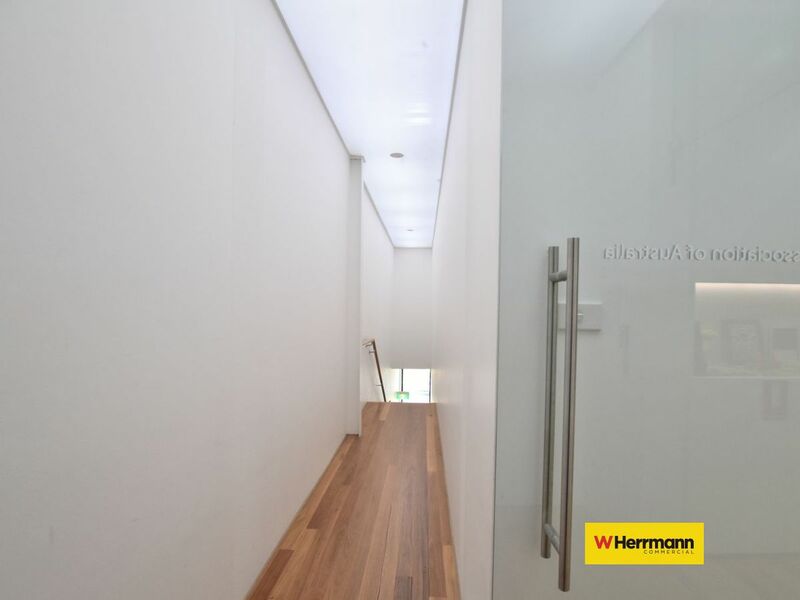 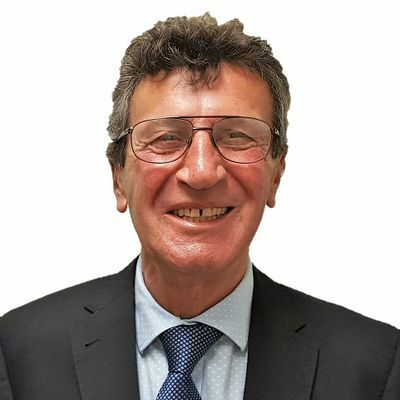 With fantastic and quiet neighbour next to it, this property is literally above Glenn & Partner Imaging. Enjoy the convenience of Rockdale. 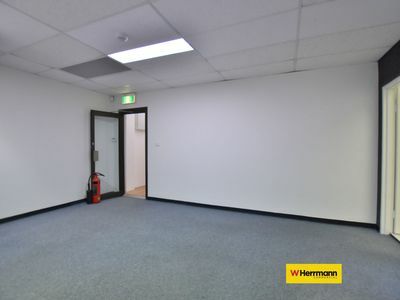 Inspection highly recommended.